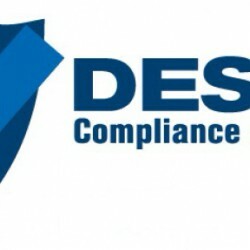 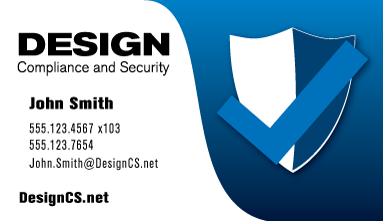 Branding identity created for DesignCS, an IT compliance and security company. 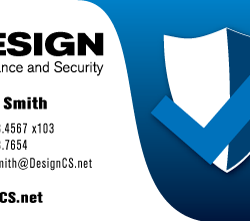 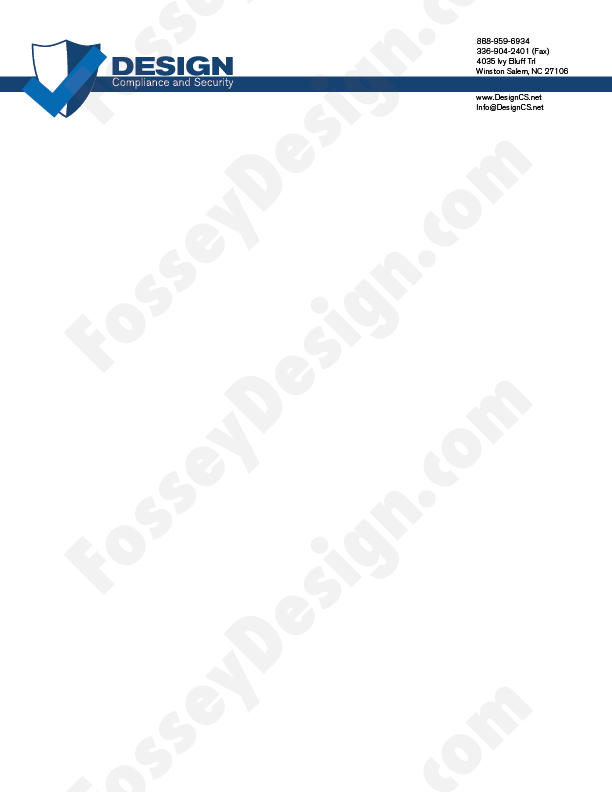 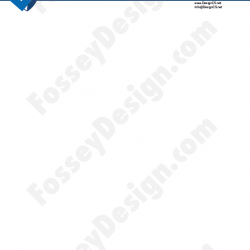 First the logo was designed, along with the business cards and letterhead. 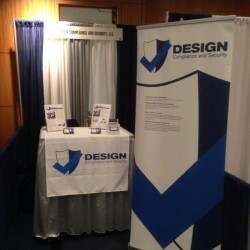 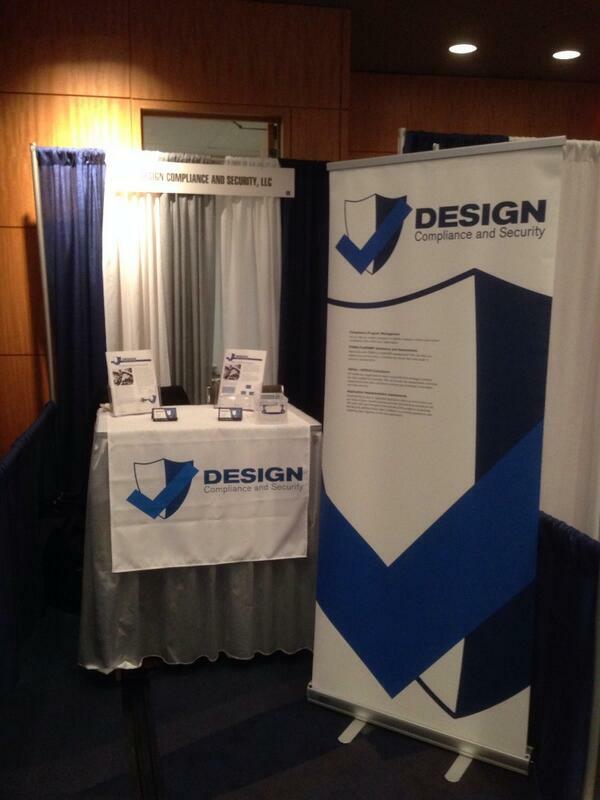 Afterwards, I produced trade show materials using their new brand identity.